Starbuzz Shisha is considered by many to be one of the premier shisha brands on the market. 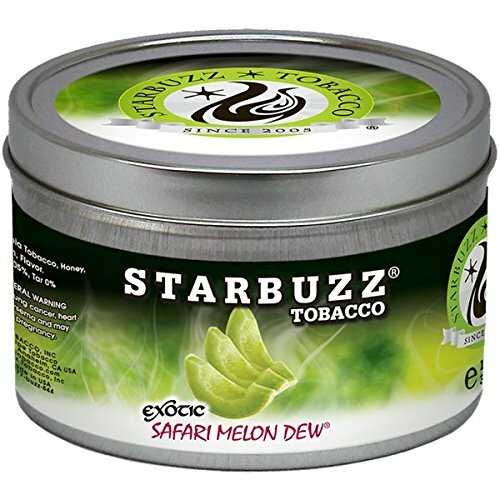 Produced right here in the U.S.A., Starbuzz Shisha is available in over 70 different unique and tasty flavors! If you have any questions about this product by Standpoint, contact us by completing and submitting the form below. If you are looking for a specif part number, please include it with your message.